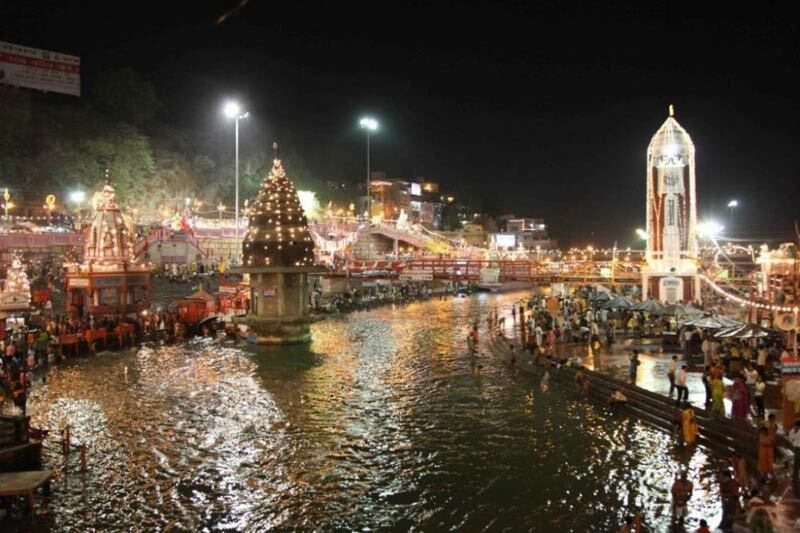 Haridwar, literally means 'The gateway to the Gods,one of seven sacred cities of India lies 214 km northeast of Delhi, Haridwar is situated on a 3 km stretch of the banks of the Ganges River in the foothills of the Shivaliks.It is located on the right bank of river Ganga and from here the holy river spreads over the northern plains. 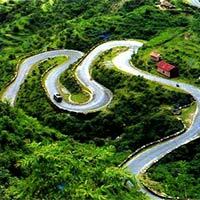 Kankhal is an ancient small town adjoining Haridwar. 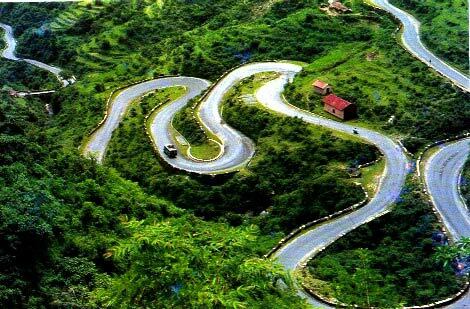 The town of Kankhal is situated at 5 Km from Har-ki-Pairi. The place was once the capital of King Daksh the father of Parvati. Daksh Mandir, Sati Kund, Maa Anand Mai Ashram is situated here.Any expense of personal nature. 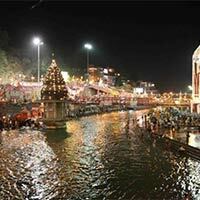 Pick Up From New Delhi & Drive To Haridwar.Check In Hotel, Take Dinner, Night Halt In Haridwar. After Morning Breakfast Mussoorie, Campty Fall & Dehradun Sight Seing, Back To Hotel In Haridwar. After Morning Breakfast Return Back To New Delhi.